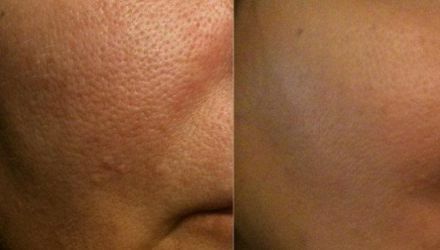 Laser Pigmentation Reduction & Removal in Plymouth, Devon! 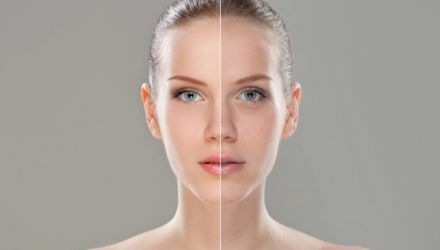 Our Laser Pigmentation Removal treatment is a high quality treatment that will help with the reduction and removal of visual pigmentation of the skin. Sunlight, environmental factors and the natural passage of time all contribute to the development of dark spots, skin pigmentation and freckles. Your face, hands and chest are the first parts of the body to show signs of ageing because they receive so much sun exposure. 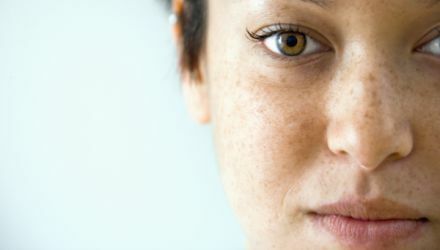 Age spots, skin pigmentation and freckles are forms of pigmented lesions. They are caused by excess production of melanin in the skin by cells called melanocytes. 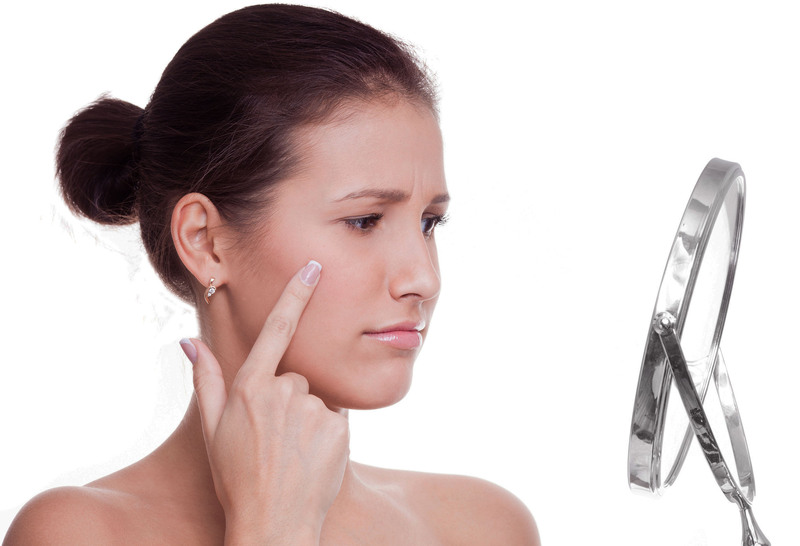 Laser devices have been used with great success to remove pigmented areas on the skin. Using this state of the art technology, charged energy light is selectively emitted and absorbed by the pigmented areas, sparing the normal surrounding skin.